Petlas Tire Corporation participated in The Latin American & Caribbean Tyre Expo / PANAMA during the dates of Jul 24- Jul 27 2013 at Atlapa Convention Center. The Latin American & Caribbean Tyre Expo is the unique organization which focus on only tyre. 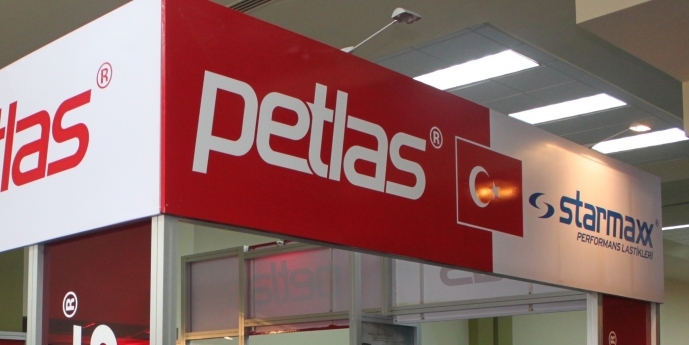 Petlas Tire Corporation took place in this organization with 220 attenders from more than 85 countries. Petlas and Starmaxx brand AG, OTR and PCR tyres exhibited at the show. Specially new designed UHP patterns PT741 and ST760 were in the limelight.